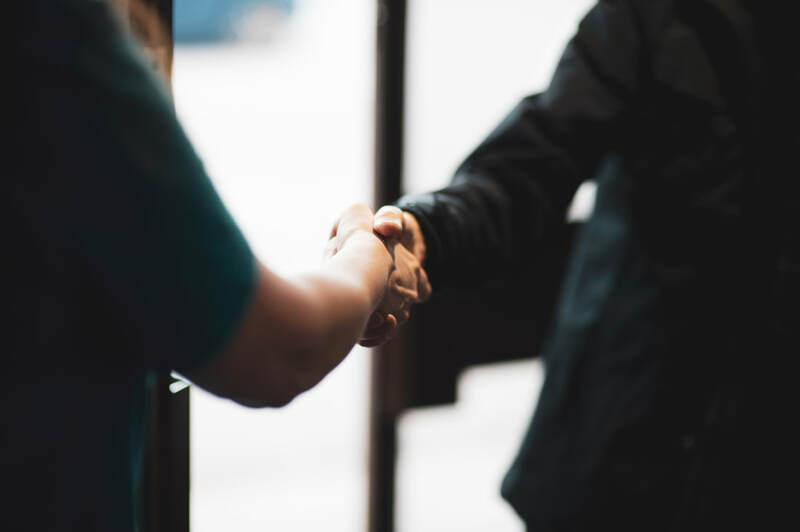 Serving others is a key part of what it means to be part of God’s Church and joining a team is a great way of meeting and getting to know others. 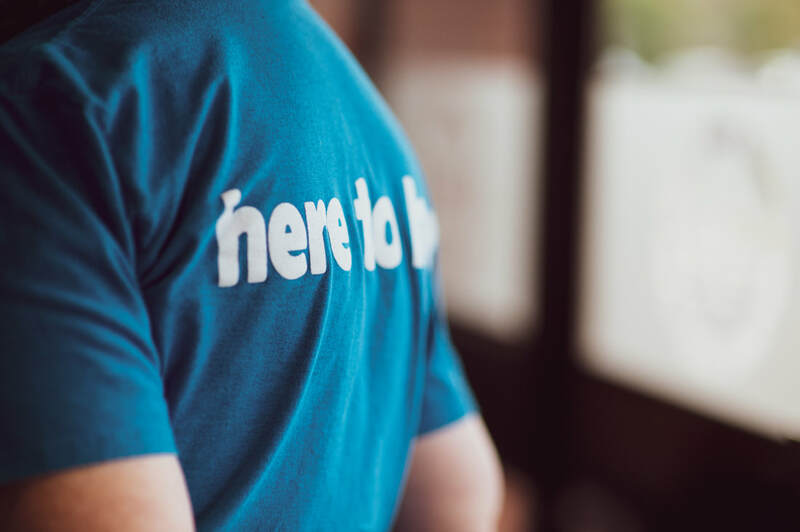 Our volunteers make Church possible, we have a number of teams working behind the scenes to help our Sunday services and events run smoothly. Find out more below about different areas you could get involved in and simply click on each picture to find out how to connect with the right people and get involved. Click on a team to find out more! Our welcome team exists to help make everyone feel welcome on a Sunday. They are on hand to help and get to know you. They serve on the carpark and at the entrance. 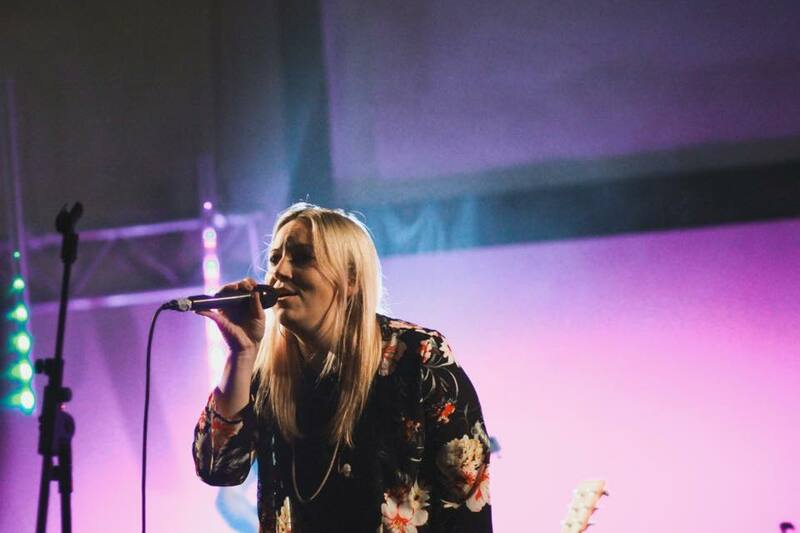 The worship team exists to serve the church. They are a team that endeavours to inspire our church to connect and be transformed by God through passionate, heartfelt praise and worship. 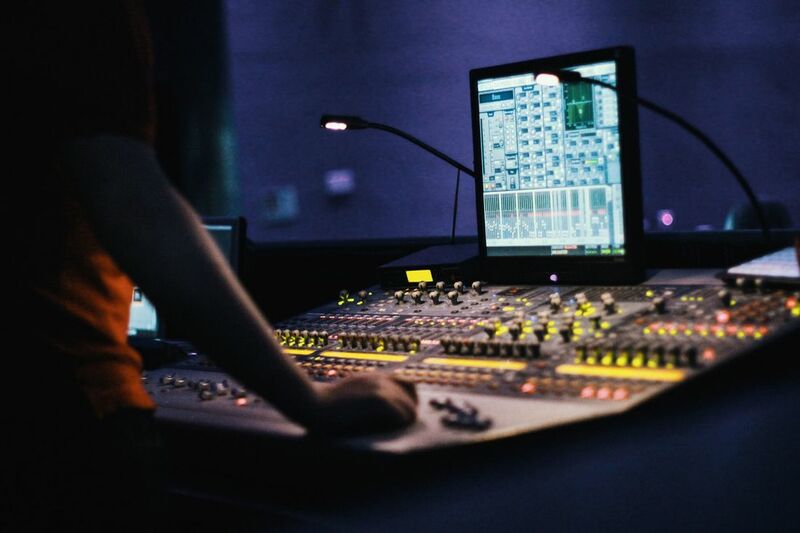 The production team are responsible for everything you see and hear. 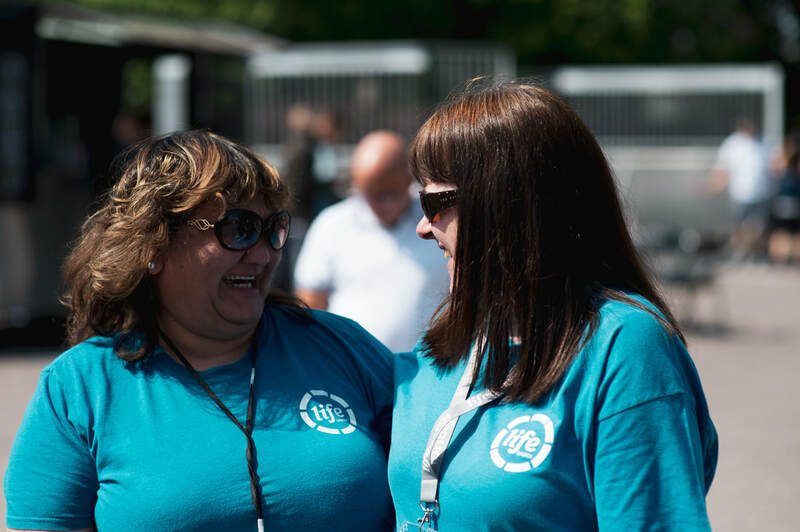 The team do all they can so people can come in and experience a powerful personal encounter with God within an engaging and distraction free environment. These amazing people serve behind the scenes to make everything else flow. They are responsible for the security of the building, the setting up and setting down and a whole host of other jobs. 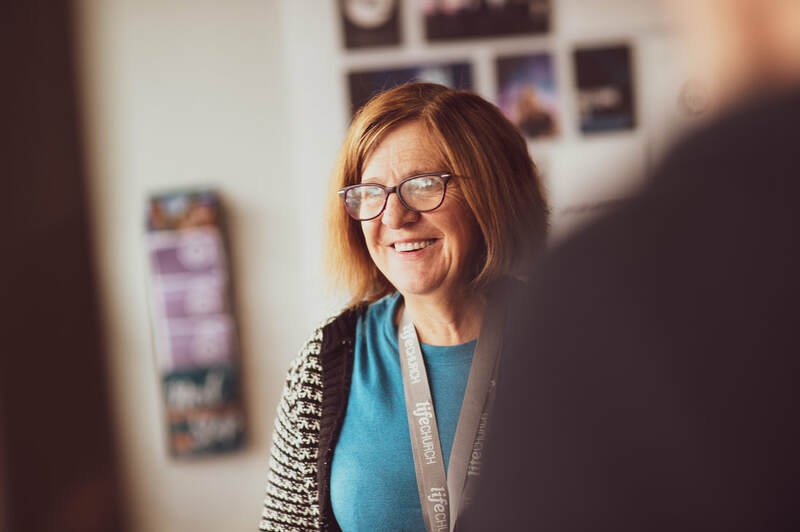 ​Making church accessible from the youngest to the oldest is so important and our kids team do an awesome job of making God and faith relevant to all those who aren't at secondary school. 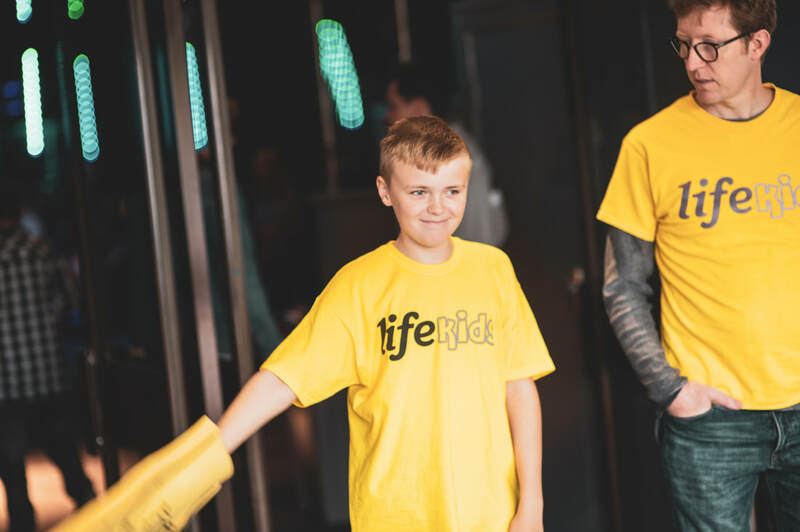 We also have a support team to help the lifekids work happen. Having a good cup of filtered coffee surely helps us enjoy Church more, right? We think so, thats why we have the refreshments team to serve and make teas and coffees before and after the services. This is a great team to be apart of to connect with people. If you would like to find out more or serve within one of our other expressions find more information on their page on the website.